Heights of Summer at CommonWealth Urban Farms! | Heights of Summer at CommonWealth Urban Farms! Nothin’ beats fresh veggies from the garden that have been tossed on the grill. Learn tips & tricks from grillmaster Steph as she demonstrates how to grill a variety of vegetables—and take part in sampling the results! Get ready for some serious beauty and fun! 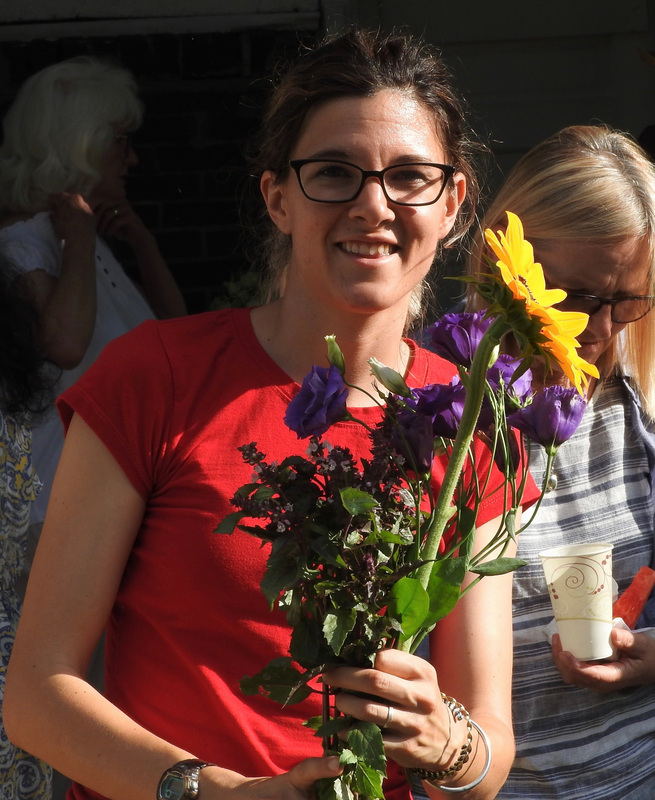 Lauren Palmer of The Wild Mother will demonstrate how to create an alluring arrangement from flowers grown at CommonWealth’s farm. Lauren is the creative genius behind the gorgeous, naturalistic arrangements that define The Wild Mother style. Fall flower seedlings will be available for sale. Our courageous—remember those 100-plus days!—summer apprentices did outstanding work on the farm. Emma and Nick, we thank you!! 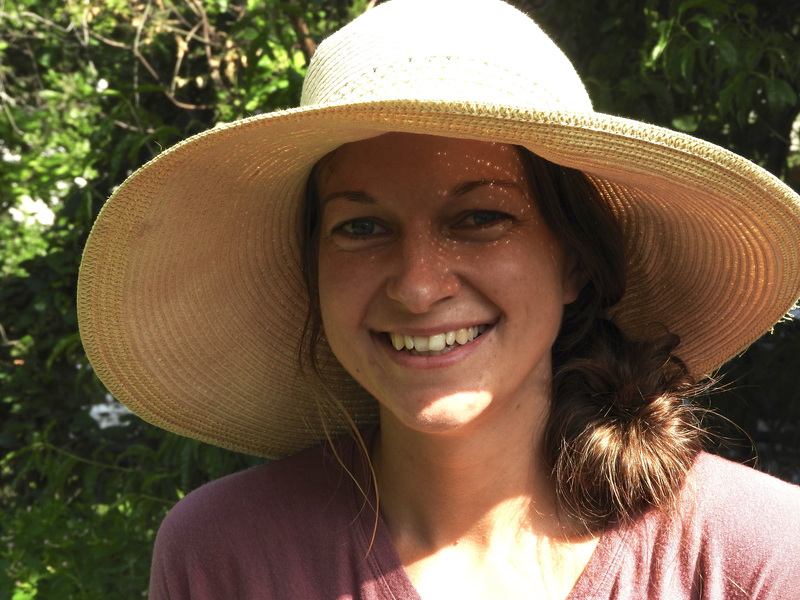 Emma wanted to learn more about gardening, so she could raise healthy food for her children and create school gardens. Before heading off to Spain on a Fulbright scholarship to study sustainability, Nick wanted some hands-on, hands-in the dirt experience. With Lia’s and Christopher’s wealth and depth of knowledge, a CommonWealth apprenticeship is a treasure. Deadline for applying for the fall class is August 25th. Apply here. It was while in seminary that Allen Parleir was drawn to the idea of seeing the world from the point of view of those who don’t have access. He made the decision to stand with the marginalized but little did he know at the time exactly how that would play out. Allen had gardened in college. 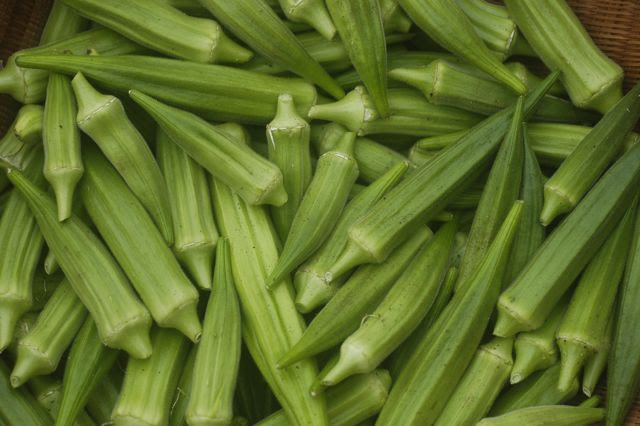 In fact, the summer after his junior year, he and a friend grew an acre of okra, an acre of tomatoes and raised 12 pigs in northeast Oklahoma City. 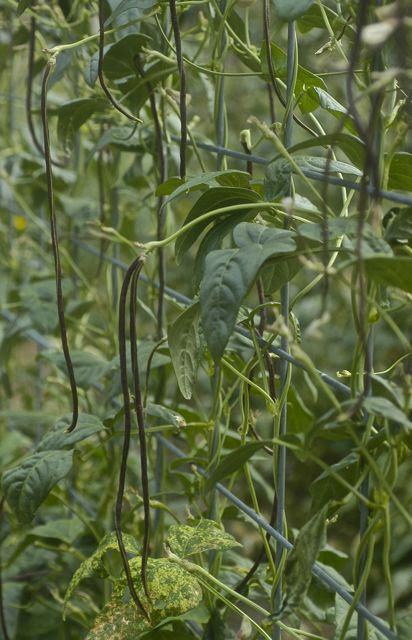 Later, when he and Lia moved to 32ndstreet, they began to garden in their backyard. It was not the kind of neighborhood—not yet—in which that they hoped to share life. That simple act of sharing would eventuate in CommonWealth Urban Farm. “We had no idea what happens when you garden in front yards,” says Allen. “We discovered that it is a great way to get to know neighbors. The children would plant and the crack house people would garden together. Collecting food waste from the Health Food Center began and the sharing and gardening and being community continued to evolve over the next 10 years until the next phase emerged: Whole Foods opened a store nearby and there was a mountain of food waste to be composted. Too, in hopes of teaching about gardening and developing an urban farm, the first beds for CommonWealth Urban Farms were built on a couple of adjoining empty lots. Allen had founded Closer To Earth, a youth gardening program, and the youth helped with the composting and maintenance of neighborhood greenspaces. 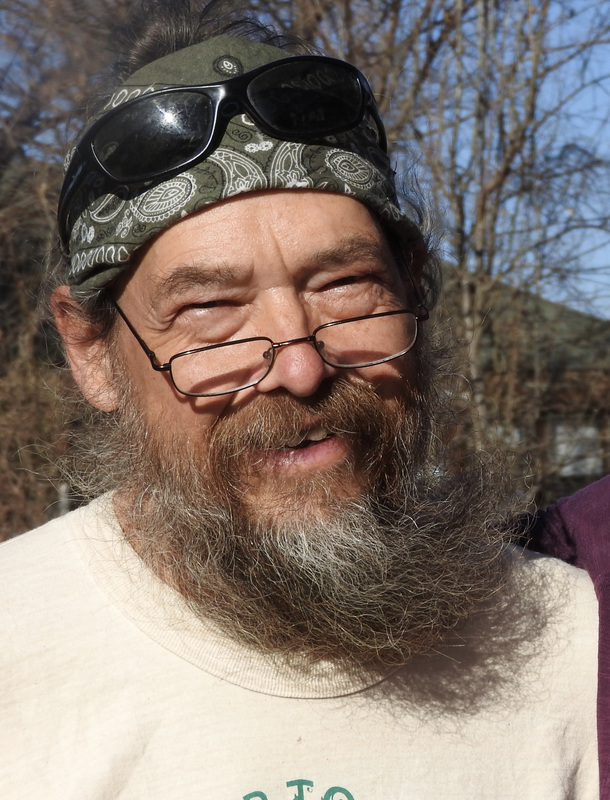 In addition to co-managing the composting operation, Allen took on the work of advocating with the city to allow for front yard gardening and the development of neighborhood farming right in the heart of a city neighborhood—“Some call it an agri-hood!” says Allen. 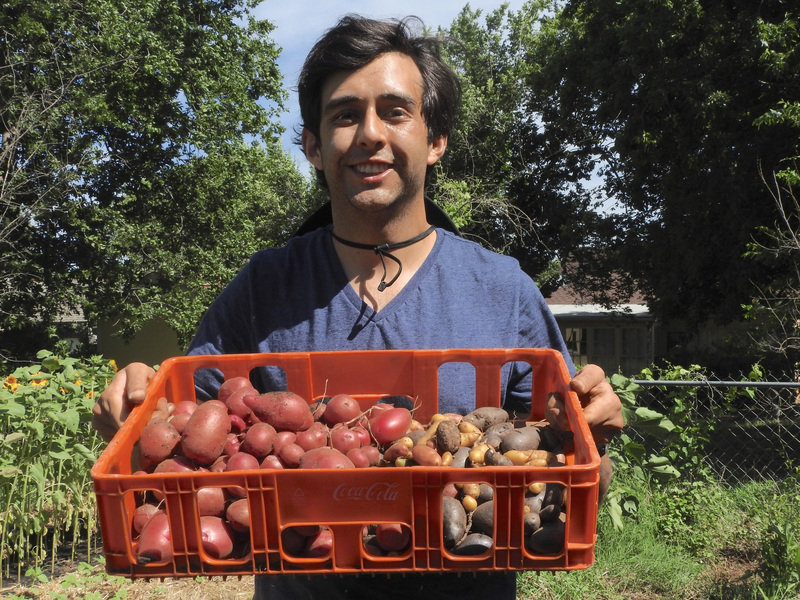 Currently, his role has shifted a bit—toward weaving the complex pieces together that continue to sustain this neighborhood farming community. All through our interview, he kept an eye on the day’s activity on 32nd street, sometimes going to the window to take a closer look. Returning to the sofa, his gaze still out the window, toward a stand of cover crops, arugula, basil, native pollinating plants and the bamboo forest across the street, he grows quietly reflective. marketing team, helping with creative ideas for marketing our flowers and vegetables; developing educational programs and fundraising projects. “My name is Jenna Moore and I’ve been volunteering with CommonWealth for around 2 years now. I continue to volunteer for a multitude of reasons, mainly because I feel that CommonWealth is a step in the right direction of where the world needs to be heading. It is a place where community is created through the growing and sharing of nutritious food, in a way that promotes local economy and improves the environment. 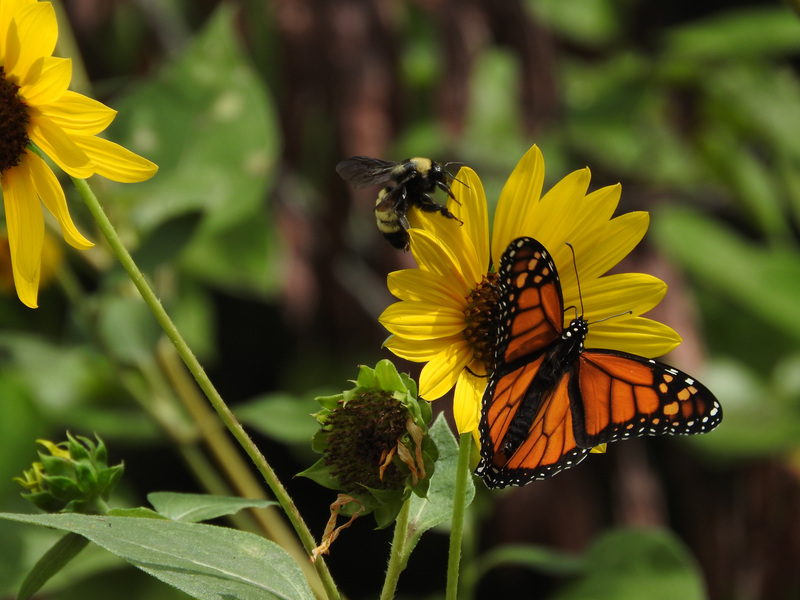 A lone Monarch has been floating around the front yard gardens on 32nd street for the last week. Butterfly eggs and caterpillars have been spotted on Rue and Milkweed—and protected by our resident Butterfly Mama, Stephanie Jordan. We are eagerly keeping our eyes peeled for the butterflies’ release in the next few days. A huge family of raccoons—five large adults—emerge from Doe Creek, via the drainage system, onto 32nd Street most nights around twilight. ← The Heart of Summer at CommonWealth Urban Farms!